It looks like single-use plastic bags are a thing of the past here in California. According to the LA Times and GOOD Blog, lawmakers voted 41 to 27 on Thursday to ban the bags in supermarkets, but retailers will still be able to provide the bags for a nickel. 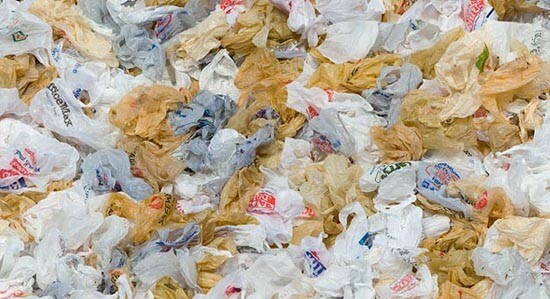 So how many plastic bags does California use? About 19 billion every year, which averages out to 552 per person! Kind of insane, no?